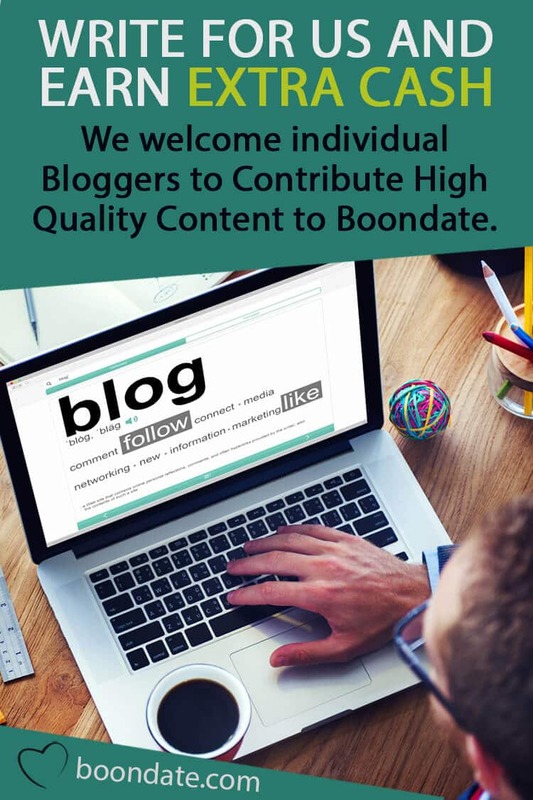 We welcome individual bloggers to contribute high-quality content to Boondate.com. Article Requirements: The article/post should be 100% original (not previously published anywhere else, including your own site). It should be at least 700 words in length. Make sure the articles submitted are well written, have correct grammar and punctuation, and are proofread. Metadata: Please provide us with the Meta Description & Focus Keyword. Links: You can include up to two dofollow links in the body of the article or in the author bio at the end of the article. 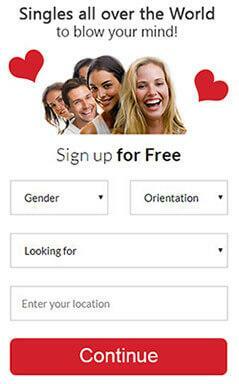 On Boondate you can Earn Money through online advertising (Google AdSense, Affiliate Amazon Program). All you have to do is provide us with the banner code/HTML, tell us where you want to add it, and that’s it! The revenues are 100% yours, there is no sharing, no limitation. The Banner will not be removed as long the blog post follows the guidelines. Yes, it is totally free of charges.